With a cover teaser “The Best Guide for Getting Published” and a subtitle of “Who They Are/What they Want/How to Win Them Over,” the book promises a lot. And delivers. Broken into five parts, Herman, in his colossal book, offers not only how-to essays and advice in part one, but a comprehensive list of publishing conglomerates in part two (the Big Five of traditional publishing) as well as a detailed, informative list of independent presses (the indies where most not-already-famous authors are more likely to find a home). 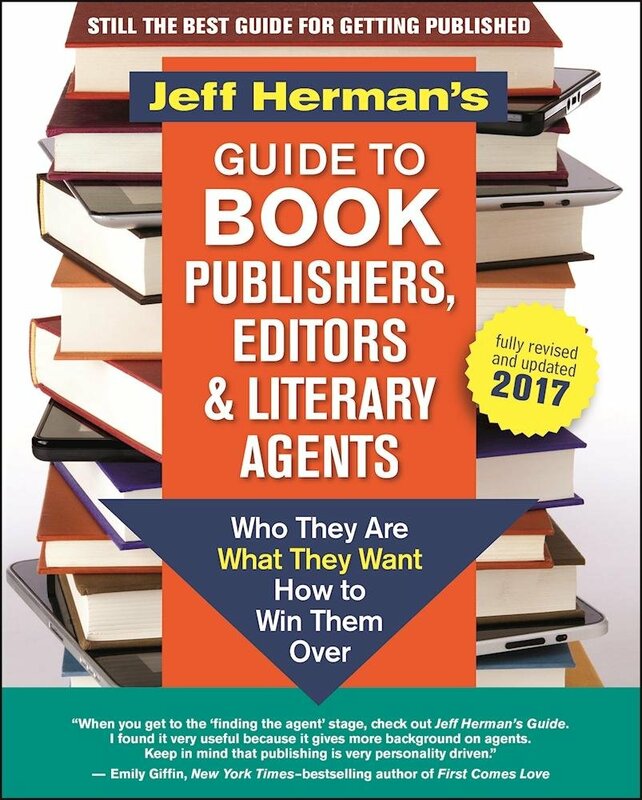 In the remaining two sections of the book, Herman offers a rich guide to literary agents in part four and an introduction to independent editors in part five. The agent guide in part four is perhaps the backbone of the book. With three decades in the world of book publishing, Herman has the know how to take the beginning writer behind the scenes, but at the same time his book provides insight and help to sophisticated, experienced authors. Though more likely aimed at the neophyte, nonetheless, Herman’s Guide collects in one spot information of value to anyone who plans to write a book or who has already written a manuscript. • Herman’s tried and true instructions on preparing a book proposal (a daunting task even for the experienced writer) and how to write a query letter that gets a positive response. Of particular value to the beginner, Herman also includes an essay on scams and what to look out for from predatory agents and unethical editors. Herman observes that “Unfortunately, scams are legion in all areas of enterprise. You need to be careful and discerning without becoming cynical or paranoid.” Then he provides concrete, specific tips on how to do just that. Despite the wide range of helpful information, the book appears to be primarily aimed at getting an agent. Herman takes the writer through each careful step of the process, and explains the ins and outs of how agents work. Herman is an agent himself and his literary agency has ushered nearly one thousand books into publication. As such Herman is the consummate authority on what he writes about. For those writers interested in self-publishing, Herman asks the agents for their comments on this increasingly accessible and popular way to publish. Answers vary, but offer insight and occasionally how-to advice. However, Herman’s book is not focused on self-publishing, and would not be the go-to book for a writer committed to self-publishing. Aside from the fact the Guide is brimming with critical information, it’s also impeccable well organized, with a comprehensive index and a 24-page glossary. 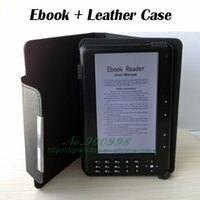 Since it is a guidebook, not a novel, readers need to be able to access what they want quickly and without frustration. And that’s the value of the thorough index—it’s comprehensive and organized into sub-categories to make it even more handy to use. In a fast-paced industry, it’s hard for any print book to keep up with rapid-fire changes, so Herman is quick to advise readers to verify information such as addresses on the internet. That raises the question of why invest $20-30 (depending on sales and where you purchase) in a book if you are just going to have to look stuff up on the internet anyway. The answer is easy: Herman tells you things you won’t find at agent’s websites (their client from hell for example), and he offers “how to” and insider tips you are not likely to find on agents’ websites, and he organizes information in such an easy-to-approach way, that he streamlines research. That is, starting without Herman’s book, a would-be author might wander for weeks among the internet before finding what he or she really needs. Or worse, the novice might end up with a scam artist instead of an ethical agent. Bottom line: this book is worth the price.